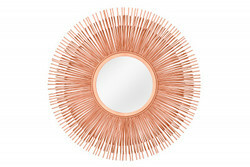 Casa Padrino offers you a large selection of high-quality wall mirrors in luxury style. 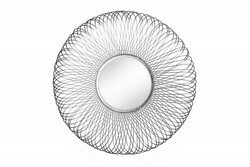 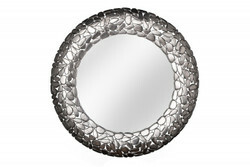 Feel comfortable with luxury mirrors from Casa Padrino, your baroque wholesaler on the internet and on site. 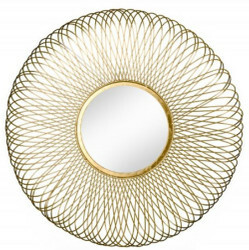 In the entrance area of your house or apartment, a mirror is an essential accessory. 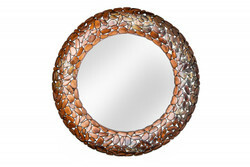 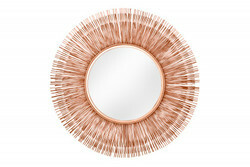 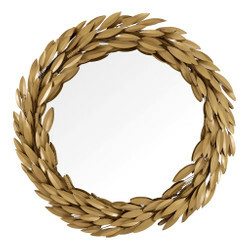 Casa Padrino offers a variety of luxury-style wall mirrors to choose from.